On September 6th, lovers of both coffee and ice cream can rejoice. National coffee ice cream day will remind everyone that eating a pick-me-up in the form of a frozen treat is a very good idea. Of course, combining two of life’s most pleasurable items is cause for celebration. 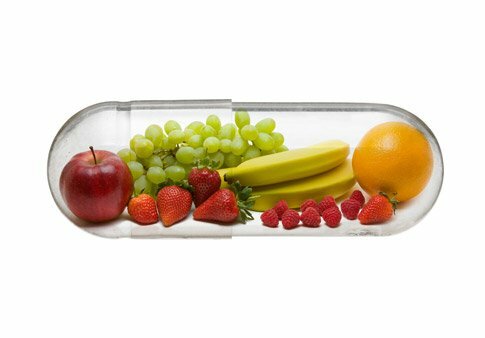 As a composite food, its origin is tied to the individual discovery of its main ingredients. Imagine the surprise of an East African shepherd from 700AD, when his sheep became hyperactive after consuming some very dubious shrub berries. Those berries were later taken to a monk who boiled them in water. The resulting broth proved quite effective at keeping holy men awake during their nighttime prayer gatherings. From these humble origins, coffee has grown into the second most traded commodity on the planet, following oil. Coffee drinking means so much, to so many people. It is a cherished bonding ritual for some, giving them an opportunity to share thoughts, ideas and memories. For medical students, doctors or any other kind of night shift worker, coffee is a necessity. Ice cream consumption is much more recent, dating back to the 1770’s. It is rumored to have delighted the taste buds of George Washington himself. The first recorded instance of coffee being added to dairy was in the 1930’s, starting a tradition that continues to this day. Nowadays, the sheer variety of available flavors is staggering. The icy desert was destined for popularity. With the rising temperature levels across the globe, ice cream has become a favored summertime treat for kids (and adults) of all ages. In order to celebrate national coffee ice cream day, you only need to prepare the delightful desert, and enjoy it with your family. Although the summer’s heat might have vanished on September 6th, the warm glow of early autumn can provide a perfect backdrop for your festive desert. Coffee ice cream can be served as it is, or covered with various syrup and fruit toppings. In addition, you can also make ice cream sandwiches and mouth-watering sundaes. 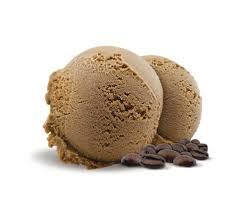 For adult September 6th enthusiasts, bourbon or whiskey coffee ice cream can also be an option. An industry’s origins will always lie with small, local stores. Ice cream shops from across the country have colored our childhood, and cooled us on the hottest of days. On national coffee ice cream day, parlors will do their best to facilitate your enjoyment, offering discounts to their customers. The same can be expected from larger Ice Cream chains such as Ben & Jerry’s, Blue Bell, Breyers, and Haagen-Dasz. Regardless of your preferred brand, September 6th should not be a day when coffee ice cream is missing from your desert order. Overall, national coffee ice cream day is not an occasion when we get to sit down with our families or friends, but rather an opportunity to take some time out and relax. This desert is best enjoyed in peaceful bliss. The treat itself is a perfect addition to a warm day, offering a well-balanced contrast between the strong taste of coffee, and the enjoyable flavor of ice cream.